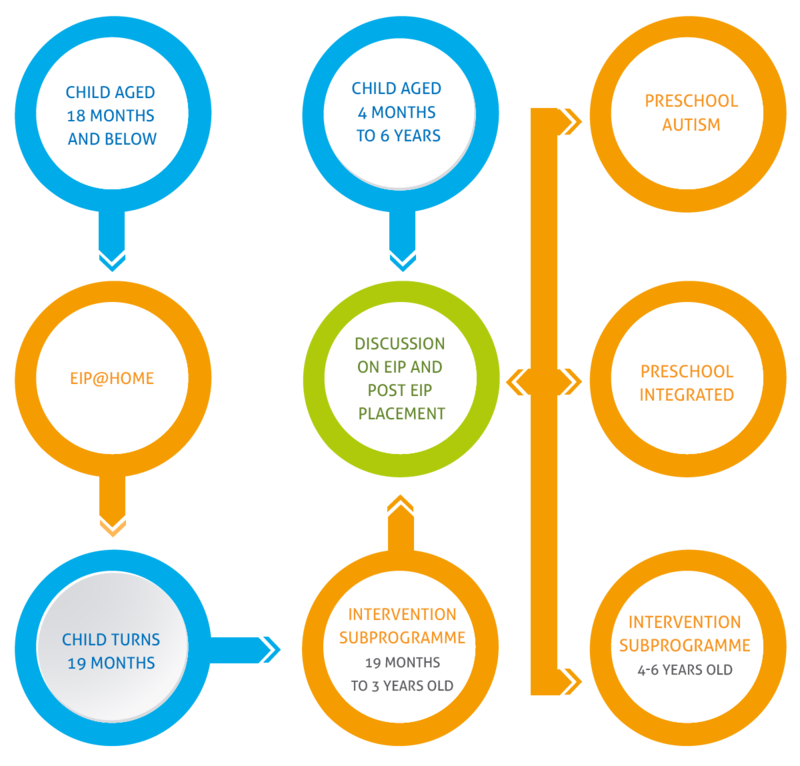 Our Early Intervention Programme (EIP) journeys with families and their children 6 years and below by providing support required for the children to grow, learn and achieve their developmental milestones. By getting support as early as possible, the children have more opportunities to maximise their potential and be empowered to go beyond their disabilities. The programme focuses on early intervention within the child’s daily routines, natural environment and adopts a transdisciplinary team approach that involves the family throughout the intervention process. For a young child, their parents, siblings and significant caregivers are their world. Support for families is of utmost importance so that the child thrives in an optimal family environment. Early intervention aims to empower a family’s sense of confidence and competence about their child’s development. EIP embraces family-centered practice by recognising families as important partners in the early intervention process. 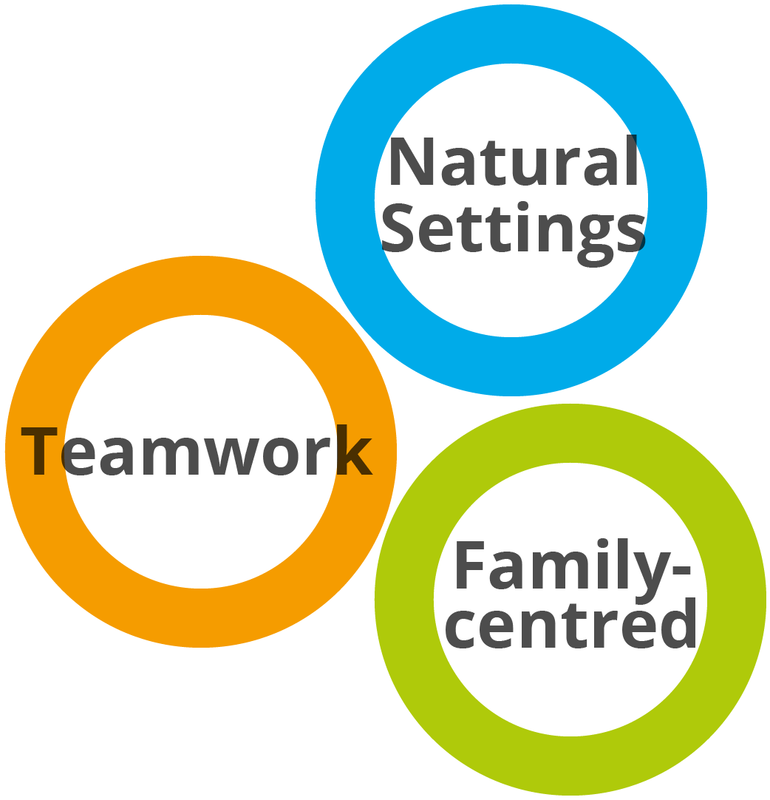 The programme acknowledges the individuality and strengths in each family in order to foster a positive relationship between the school team and the family, to achieve the best possible outcomes for a child and the family. Family, early interventionists, therapists, psychologists, and social workers collaborate to enhance the efficacy of intervention strategies. Focus on goals that are incorporated into child’s natural settings of home, classroom, and community. Active family partnership where family needs also become a priority. Our students are assessed and placed into different groups and profiles under four sub-programmes tailored to meet different learning needs and maximise their learning opportunities. Rainbow Centre Early Intervention Programme (EIP) serves children aged 6 years and below, who have been diagnosed with mild to severe developmental, intellectual, sensory or physical disabilities, or a combination of disabilities. Applicants should be recommended for EIP by a doctor from the Child Development Unit (CDU) at KK Women’s and Children’s Hospital (KKH), National University Hospital (NUH) or Singapore General Hospital (SGH), or a private paediatrician. The programme serves children with Autism Spectrum Disorder, Down Syndrome, Cerebral Palsy, chromosomal and rare disorders, as well as other developmental disabilities. All applications to the programme are made via SG Enable, the central referral agency for all Early Intervention Programmes in Singapore. A monthly Parents Information Meeting (PIM) is held at each EIP centre to provide parents with information on the programme and application procedures. Necessary documents to be completed for application are also given out at the meeting. The dates of each meeting will be provided to parents upon referral by SG Enable to Rainbow Centre. To find out more about our programme and the application process, you may contact our Student Relations and Operations Manager. Will my child be able to receive individual therapy at Rainbow Centre? At Rainbow Centre, we adopt a team approach involving early interventionists, therapists, psychologists and social workers. The range of services for each child is determined based on careful assessment of the child’s needs, strengths, and goal-setting with his or her family. It may not include individual therapy. Are caregivers required to be with the children in class? This depends on the age and condition of the child. 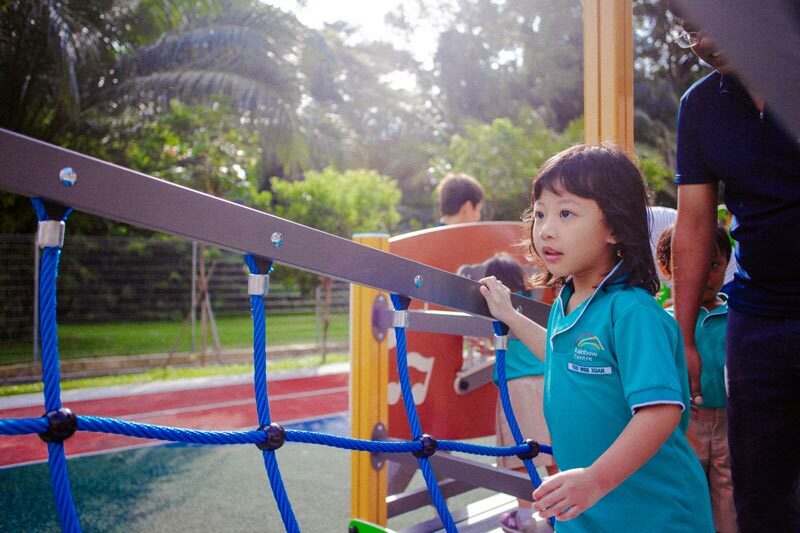 Our priority is to create a safe environment for the children to learn and grow. Where are the Rainbow Centre campuses? Diagnosed with mild to severe developmental, intellectual, sensory, or physical disabilities or a combination of disabilities. Recommended for EIP by a doctor from the Child Development Unit (CDU) at KK Women’s and Children’s Hospital (KKH), National University Hospital (NUH) or Singapore General Hospital (SGH), or a private paediatrician. What are the basic school fees? Rainbow Centre works with bus vendors to offer transport for those residing within the respective catchment areas of the campus that applicants are posted to. Parents whose children are in EIP should liaise with Rainbow Centre for school transport arrangements and payment.